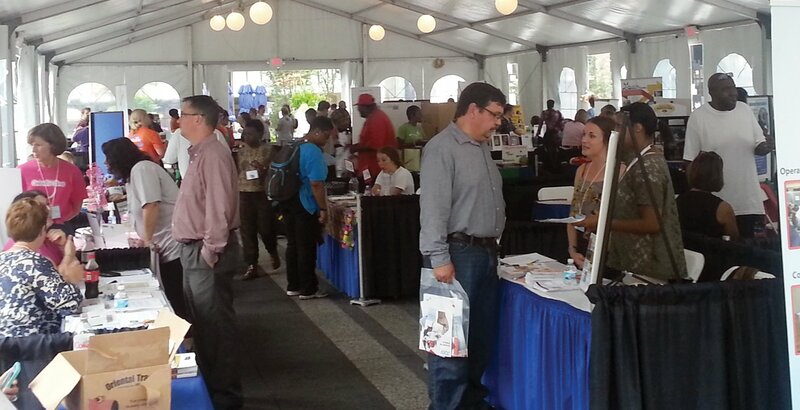 The Volunteer Expo, the largest in Cincinnati, will return to Fountain Square for its fifth consecutive year. Presented by The Standard, the expo is a free event with more than 40 participating nonprofits in one place. It was created to help community members connect with nonprofits and learn about service and donation opportunities that match their skills and interests. The organizations represent the arts, culture, humanities, the environment, animal welfare, health, human services and more. “The nonprofit organizations at the Volunteer Expo help make Cincinnati a strong and vibrant community, and many rely on support from the general public to do their work,” said Greg Ness, chairman, president and CEO of The Standard. The Volunteer Expo also kicks off The Standard’s annual Employee Giving Campaign. The Standard matches contributions up to $5,000 per employee. Last year, employees and retirees raised more than $1.75 million (including The Standard’s dollar-for-dollar match), supporting more than 1,150 organizations.